Slowly but surely, broadband Internet service is coming to Western Massachusetts, and Eric Nakajima, director of the Massachusetts Broadband Institute,cq is making it happen, with $135 million in federal and state funds committed so far, and more to come. 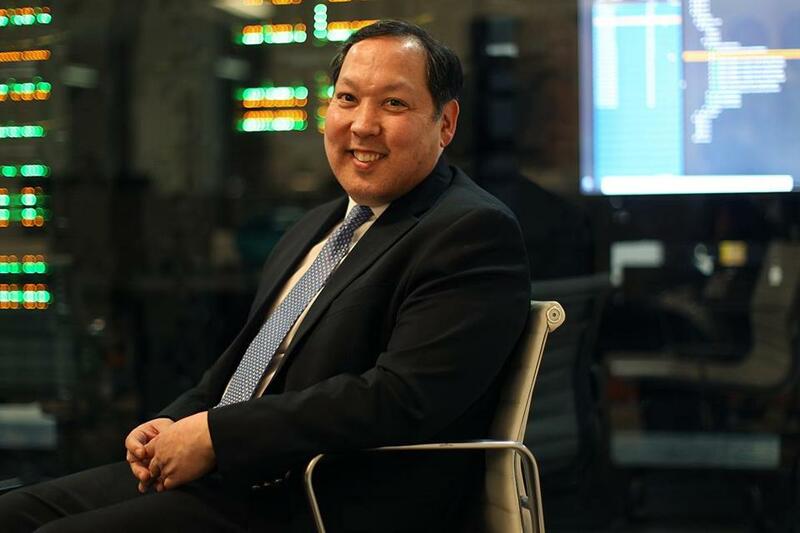 A Globe reporter recently spoke with Nakajima to learn how this urban planning expert is leading this major upgrade of the state’s digital infrastructure. 1. Nakajima, 48, has led the state-funded Massachusetts Broadband Institute since last December. The institute, founded in 2008, was created to bring high-speed Internet service to underserved parts of the state. Broadband access is vital for economic growth in Western Massachusetts, Nakajima said. 2. The Western Massachusetts broadband network features 1,200 miles of fiber optic cable connecting more than 1,100 schools, libraries, and public safety buildings. Connecting the network to thousands of homes and businesses might sound like a job for an engineer, Nakajima said, but it’s mainly a political challenge. 3. For the communities finally getting broadband, it might end up being worth the wait. Once the network is complete, Internet speeds in the region could rank among the best in the state, at very reasonable rates, Nakajima said. 4. Nakajima lives in Amherst and gets his broadband through Comcast. He uses his Internet bandwidth to watch lots of TV. 5. But, he said, he still leaves plenty of time for reading. He described himself as an avid reader with a passion for history.